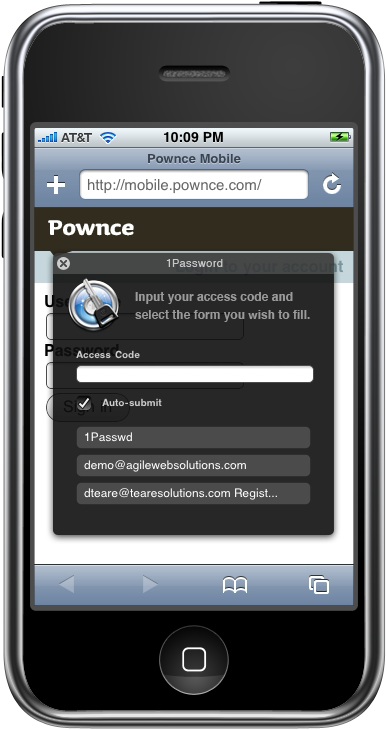 Babies, iPhones and very-high-security passwords can be a bitter cocktail; it's really hard to enter a 28-character/mixed-case/special character password on the iPhone while you're holding 15 lbs. of undulating infant. Trust me. 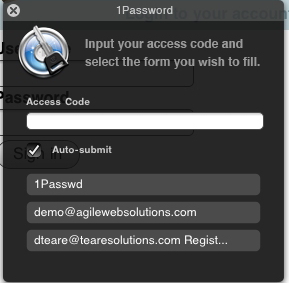 So, if you caught video of my recent interview with Agile Web Solutions' Dave Teare, you could see how excited I was to learn about a then-upcoming beta which would support autofill name- and password-entering via secure bookmarklets on your iPhone. Well, the day has arrived, and, brother, am I ever loving this.